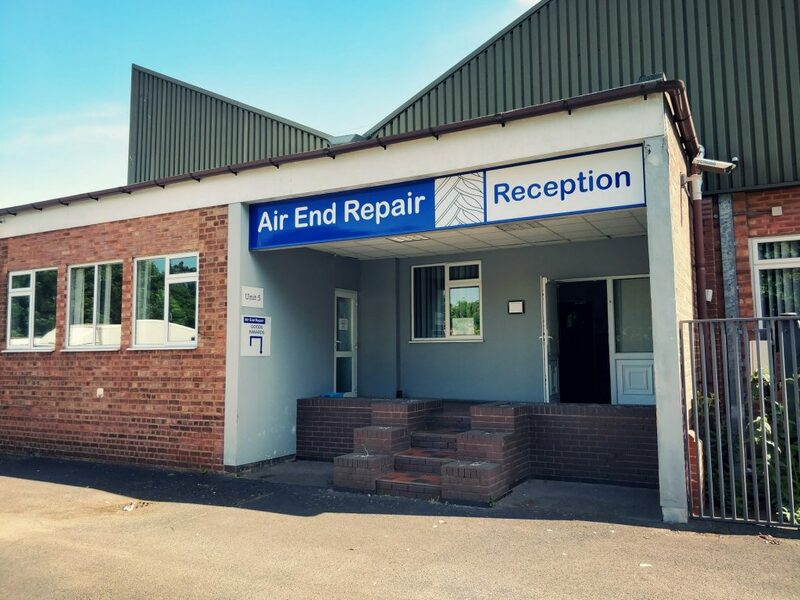 With a multi-skilled workforce together for more than 20 years, Air End Repair Ltd. (previously operated as a Division of Hoerbiger UK Ltd.) are based in Birmingham and close to major motorway links, serving the whole of the UK. We also welcome enquiries from overseas. Hard-working air ends require periodic bearing changes, usually every 24,000 hours of operation, to assure long life and trouble-free compression. Seals and non-metallic parts inside the compressor are subject to wear and deterioration over time.